UPPRPB recruitment 2019: According to an official notice released, the interested candidates can apply online from January 18, 2019. 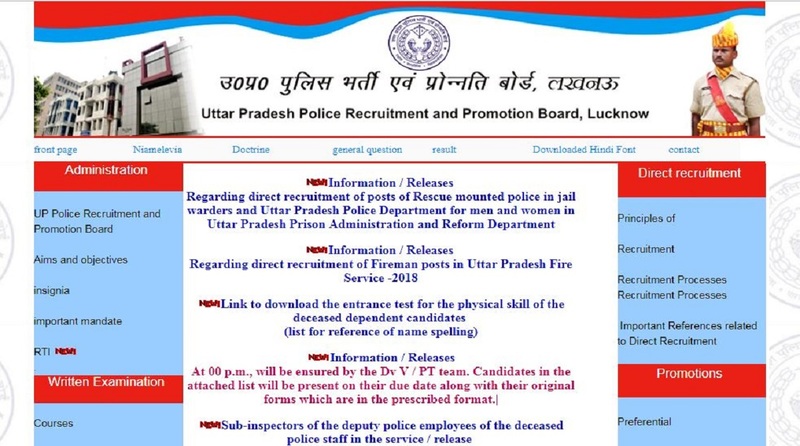 UPPRPB recruitment 2019: The Uttar Pradesh Police Recruitment and Promotion Board has released an official notification inviting applications for recruitment to Jail Warder posts. According to an official notice released, the interested candidates can apply online from January 18, 2019. The applications have been invited against the notification that was released on November 29, 2018. The applications are invited for Jail Warder and Horseman posts. 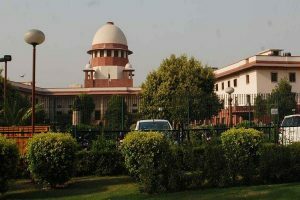 • Interested candidates should have passed class 12 from any recognised board of the country. • Male candidates: Male candidates should be between the age limit of 18 to 22 years. • Female candidates: Female candidates should be between the age limit of 18 to 25 years. • The selection of the candidates will be done on the basis of written examination and Physical Efficiency Test. • The candidates can check the official notice here for more information. For more information, the candidates should check the official notification on the website.